Bring a splash of colour in your interior by adding some decorative kilim cushions from TRŌVE. 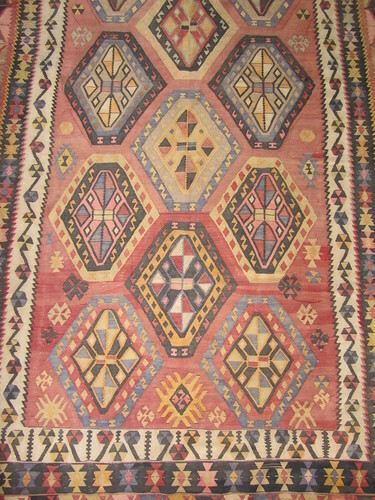 Mix & match different styles and patterns to create a bohemian feel. 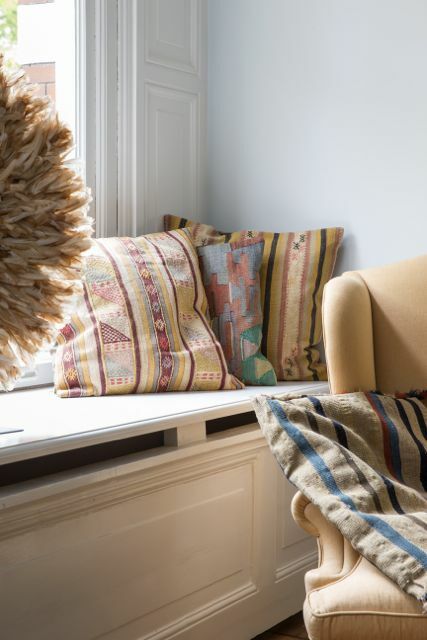 If you prefer a more sober look, mix kilim pillows with basic linen cushions in earthy colours; kilim and linen make a beautiful and timeless combination. Please contact us for pictures, orders or more information.